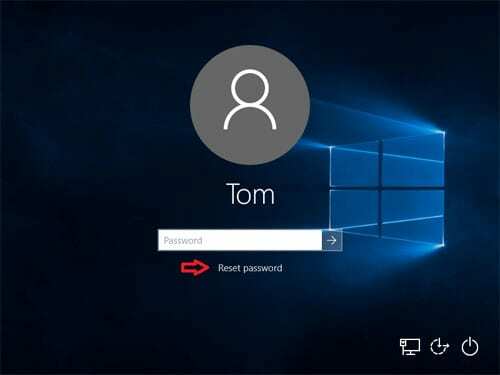 As we know, Windows 10 is out with its excellent features and today we are going to introduce an easy trick that will help you reset Windows 10 Login Password. We all have been through such conditions when we don’t have a password to login in the windows user account or we misremember what it was. At that time, you have to reinstall your Windows OS. However, getting Windows 10 again after an upgrade is not an easy job. Therefore, we are here with this cool trick that will allow you to enter into your computer without knowing the old password. So have a look at the method below. The process is simple but little time-consuming but it will definitely work for you. 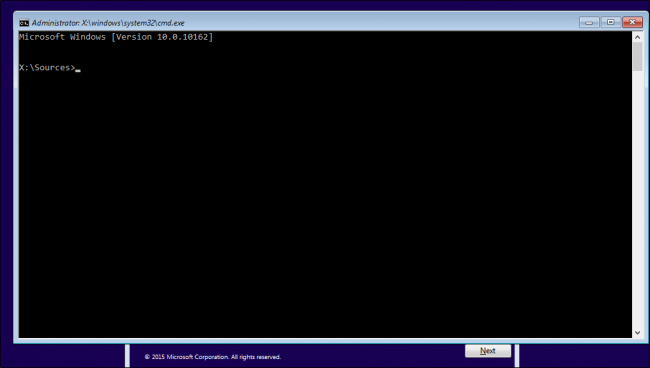 Moreover, with this method, you can set your desired password to login into your windows account. Follow some simple steps below to proceed. Step 1. First of all, you need to boot your computer with the Windows 10 installation drive. 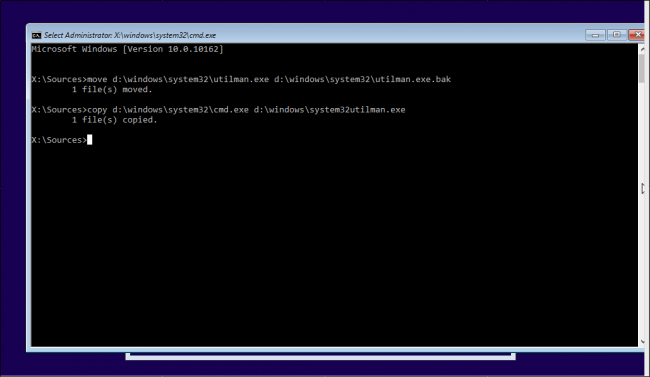 Once the setup process starts Press “Shift+F10 this will bring up the command prompt. Step 3. Now you need to restart your system, Enter the command “wpeutil reboot” to restart your computer. Step 4. 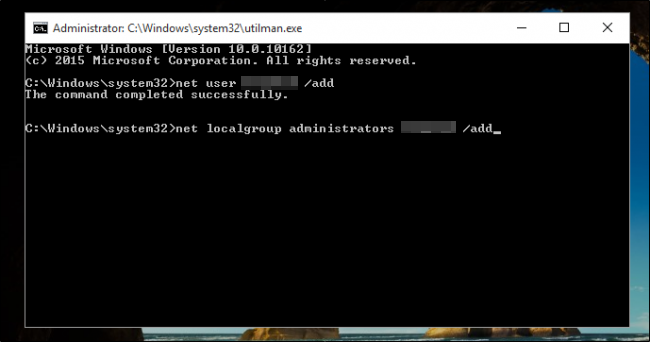 Now when you are back to your login screen, you need to click on Utility Manager, and you will see a command prompt appears. you need to replace with your desired name. Step 7. Now navigate to Local Users and Groups, select your local account and select the option of “Set Password” and enter your new password there. That’s it, you can now access the old account with your new password. 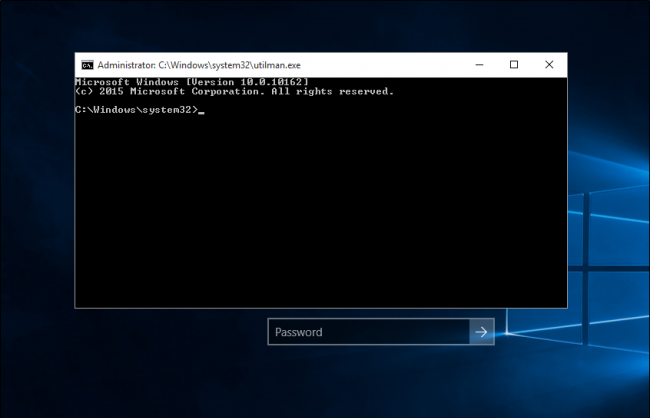 With this method, you can reset the forgotten Windows 10 login password with an installation disk. If you don’t have the installation disk or you’re looking for an easier solution, you can try the powerful Windows password bypasssoftware PCUnlocker. 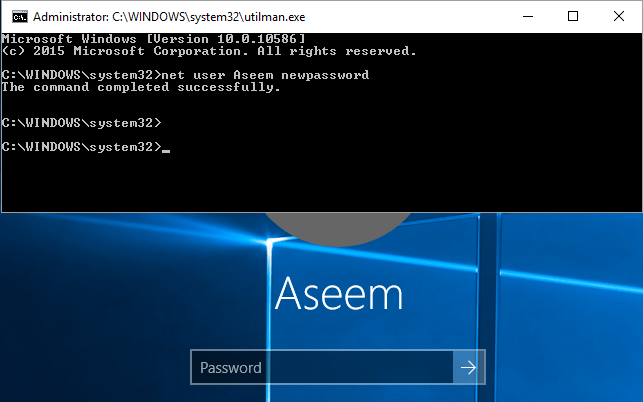 This program is designed for computer beginners to reset, change or bypass Windows 10, 8, 7, Vista and XP password easily. Normally, you can click ‘Reset Password’ and follow the on-screen tutorial to reset your lost password. Another option is to use a password reset disk. Password Reset Disk is Microsoft’s official method to reset lost Windows password. 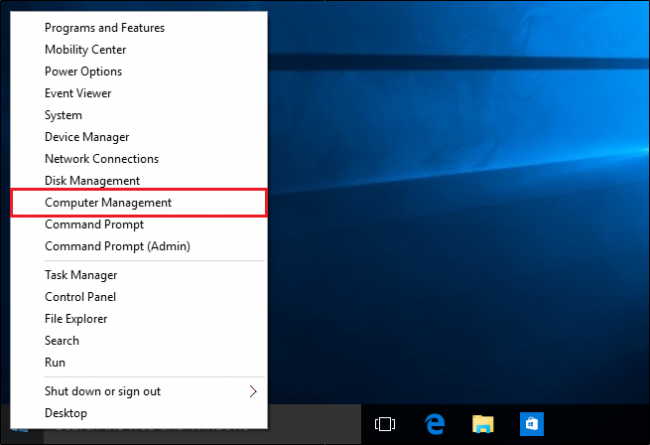 However, users need to create a Windows 10 password reset disk before losing the password. In case, if you already have a password reset disk, then you just need to locate the drive where you have saved the password key disk and you will be prompt to enter the new password. Since Windows 8, anyone could use Microsoft account for logging into Windows. The Microsoft Account login option helps users to reset the Windows password in the easiest way possible. 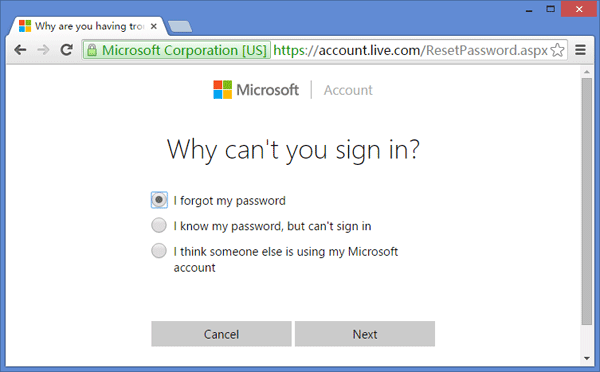 Users just need to use any other computer to visit the Windows Live Password Reset Page. From there they can reset the password online. Well, the process is comparatively easy compared to all other methods listed above.